No matter what your septic needs are, or your budget, SEPTIC INSTALLATION PROS is here to help you. With more service areas and a wider range of service, we’ll fix all of your problems quickly and efficiently, giving you the best price each time. Call today to schedule your free estimate! You will find that we are the most affordable and best septic installation company in Orange County NY and Ulster County NY. We service many locations near you. You're probably asking yourself for "Septic Tank Installation Company Near Me?". Well, you've come to the right place! 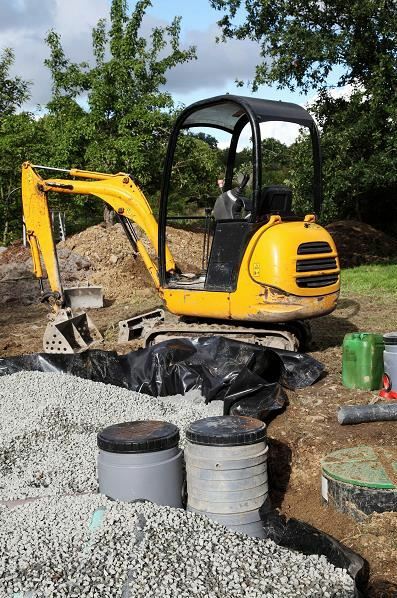 We can install a new plastic septic tank or a concrete septic tank at an affordable price! No matter what septic system services you are looking for, we can accommodate you.